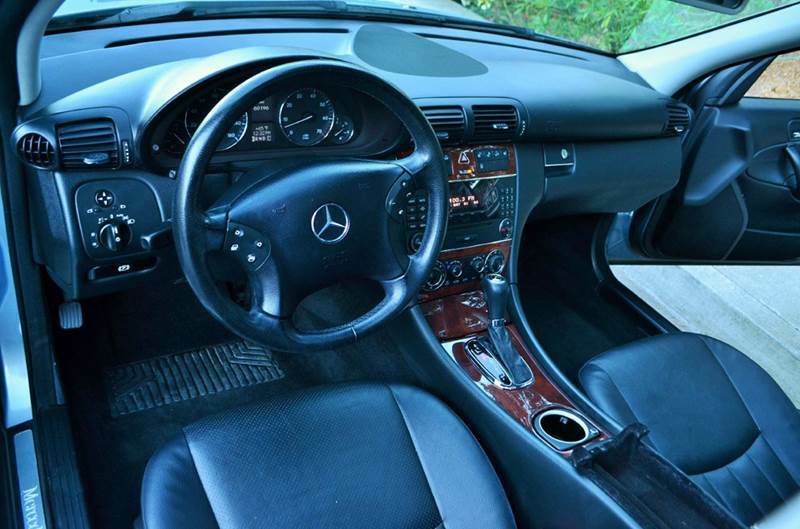 If Pumpkinu0027s Cars Were Not Pristine Enough For You Before, They Sure Are Now! 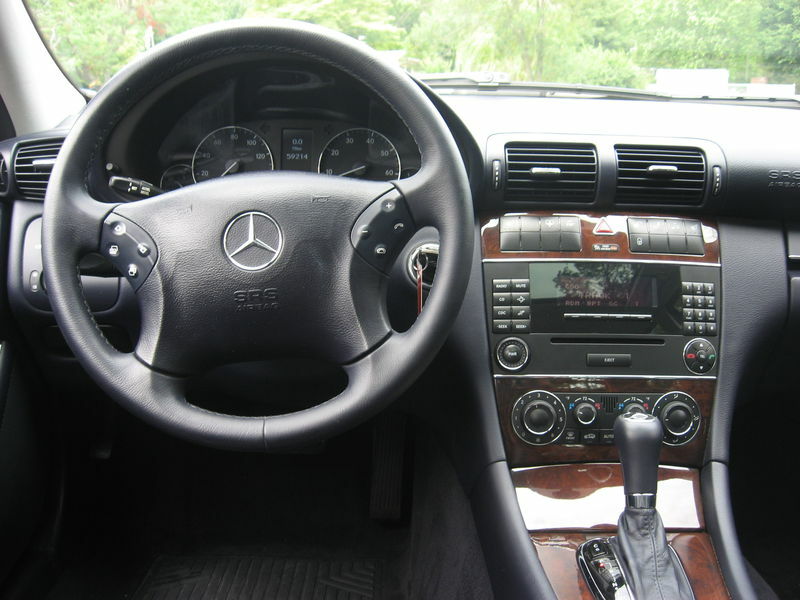 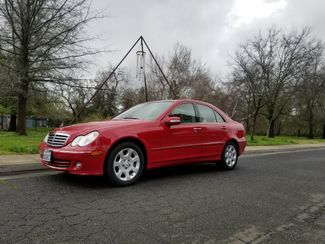 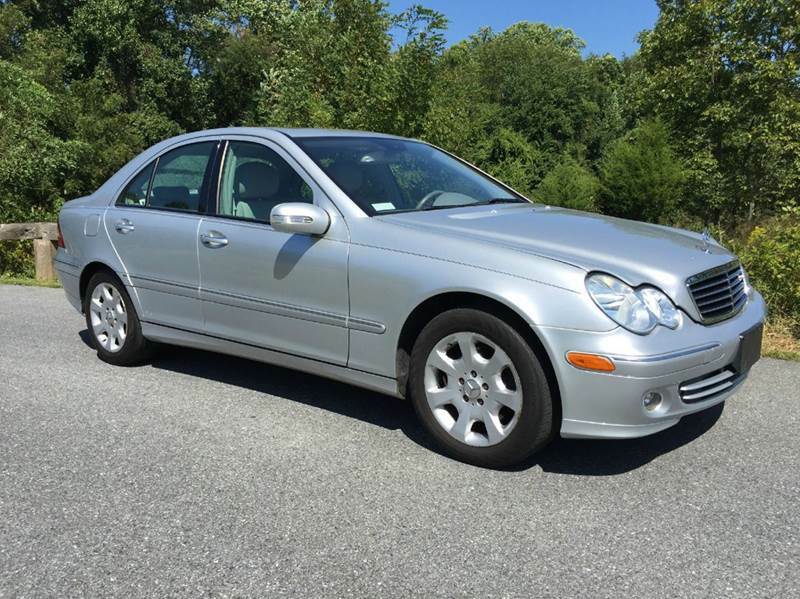 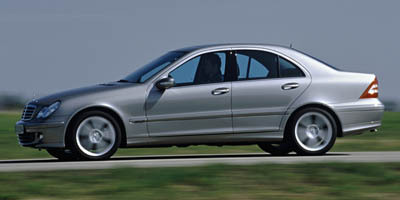 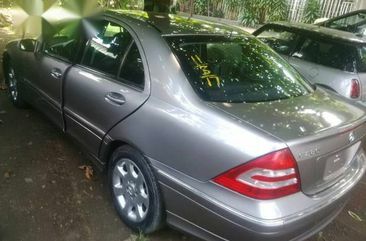 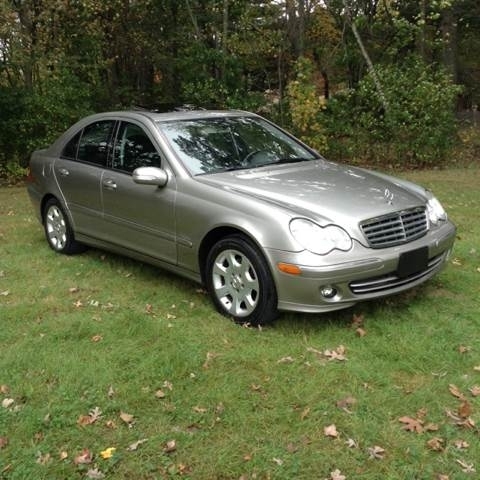 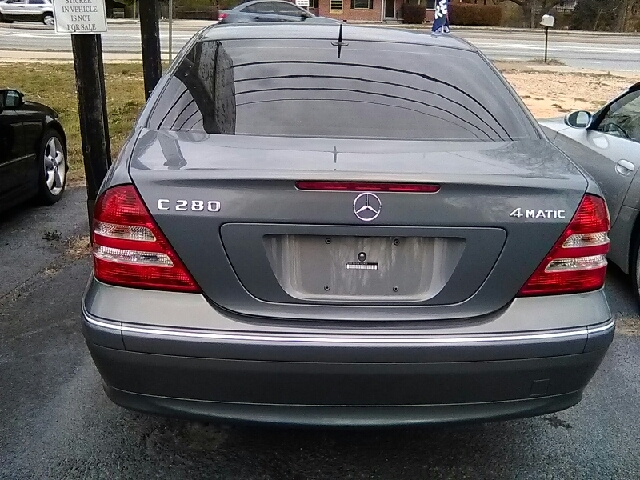 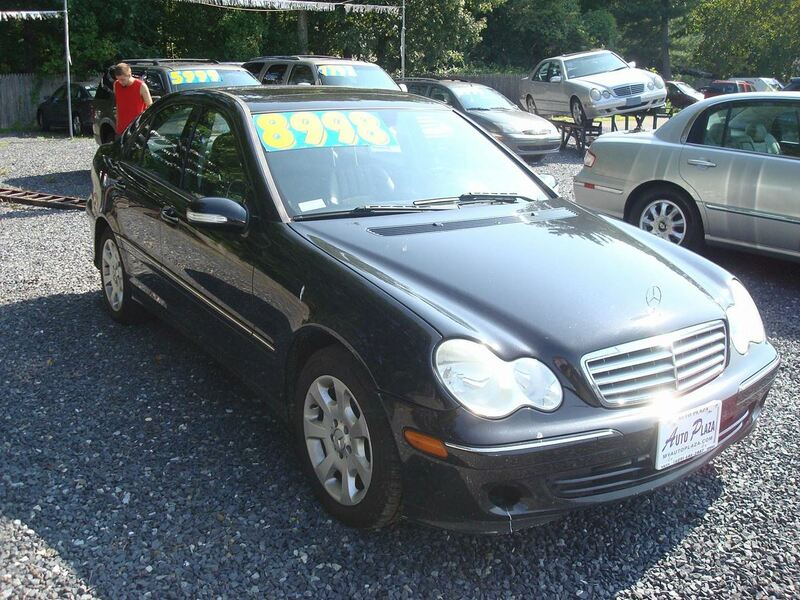 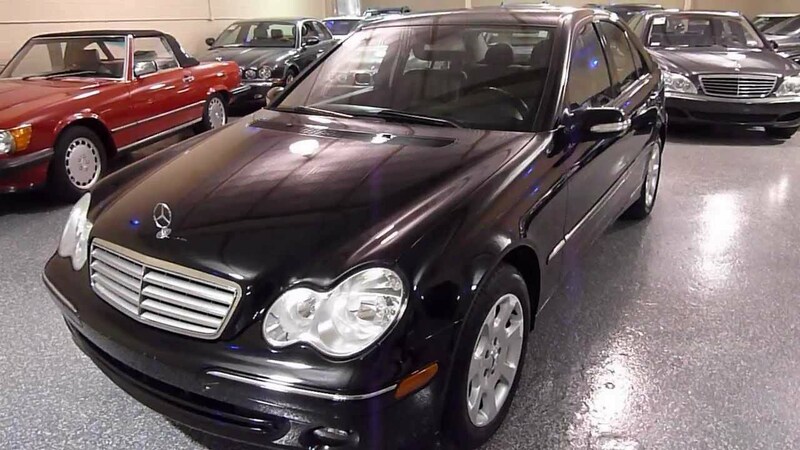 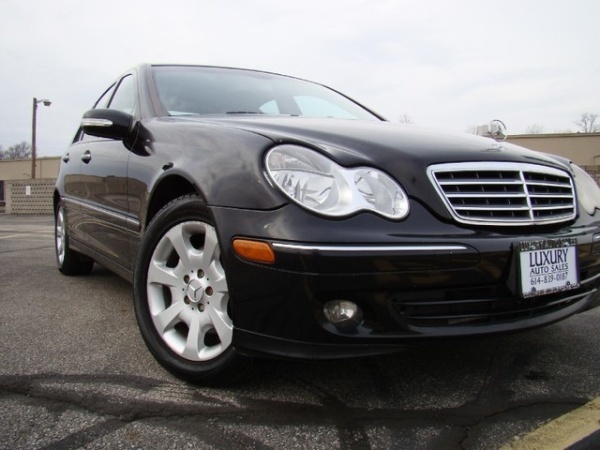 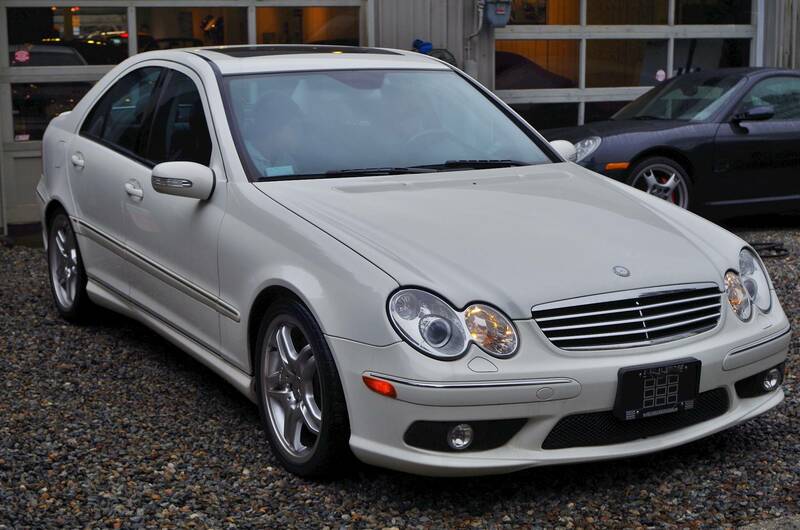 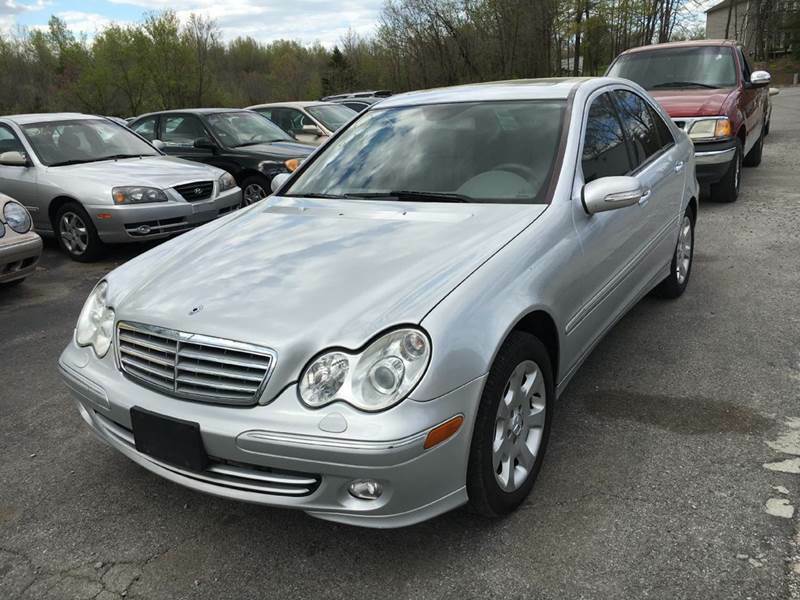 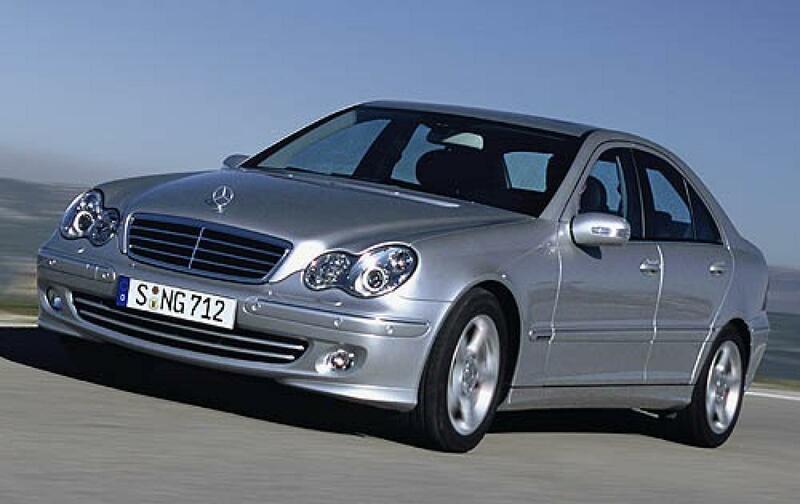 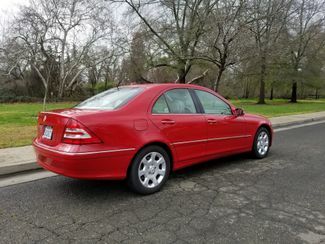 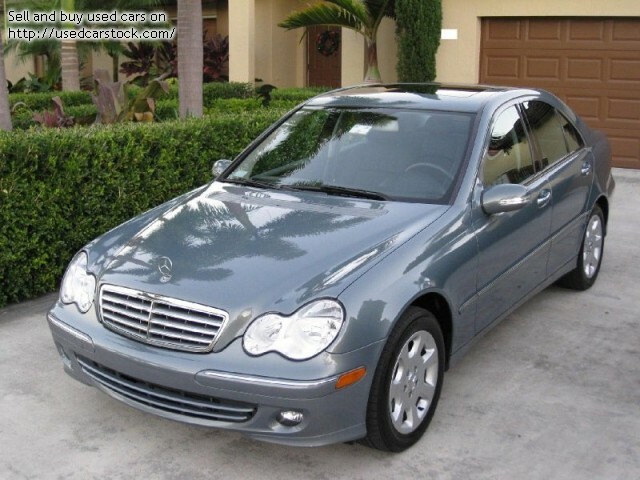 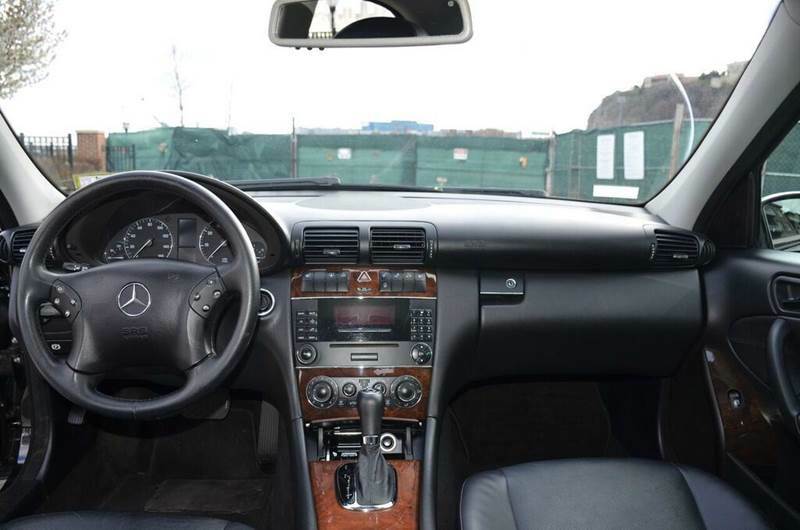 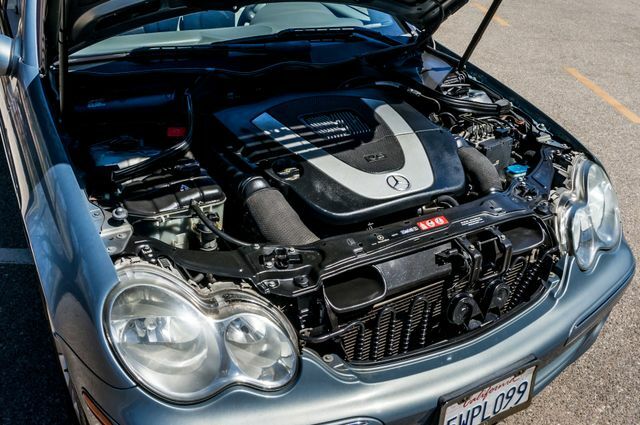 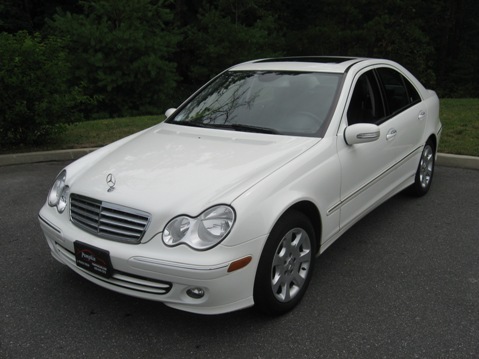 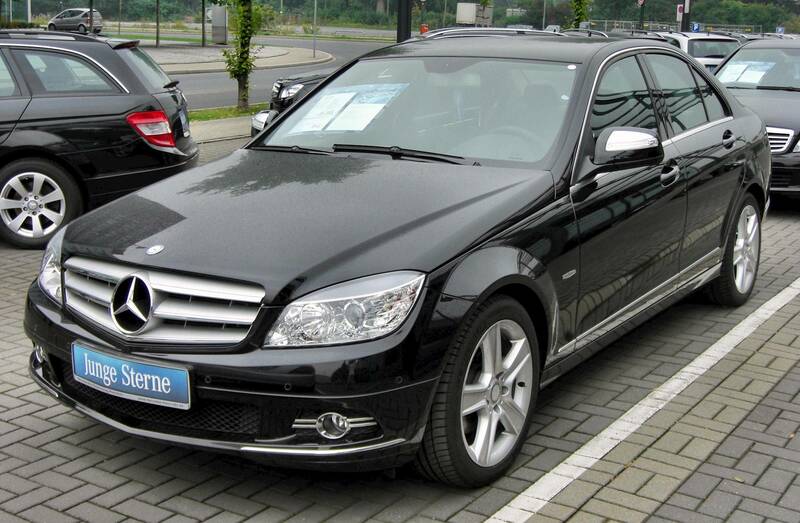 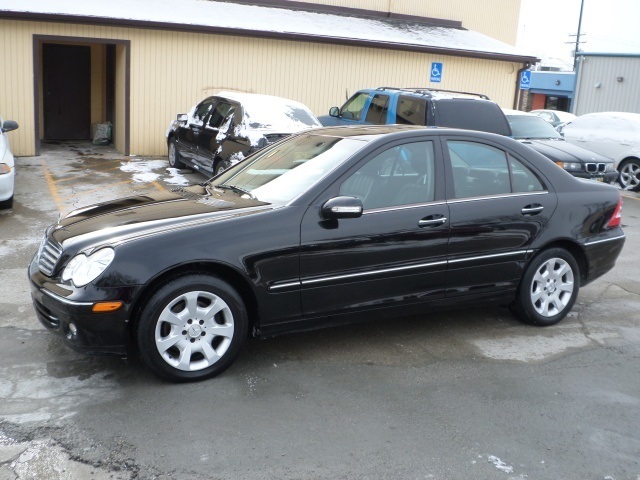 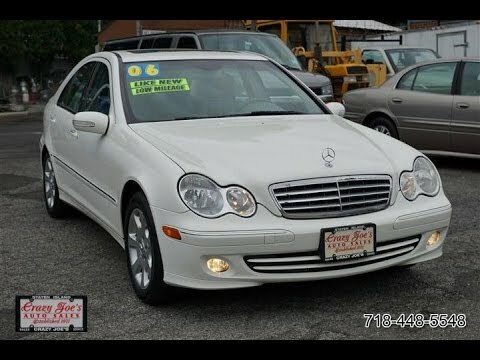 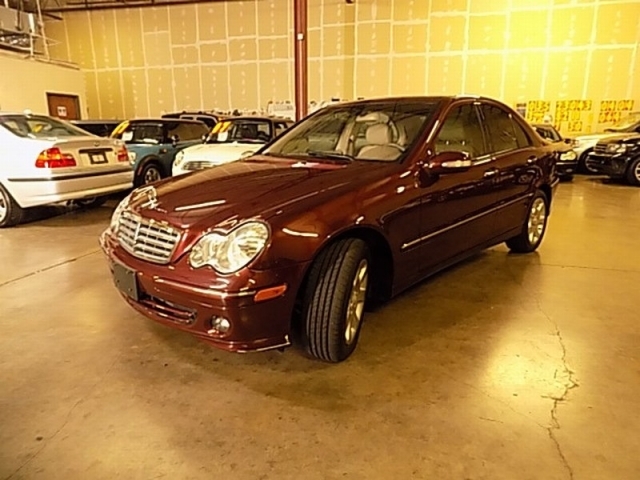 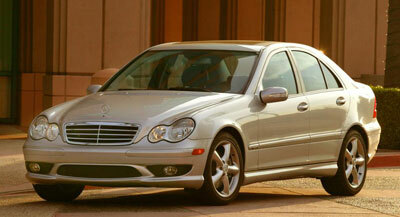 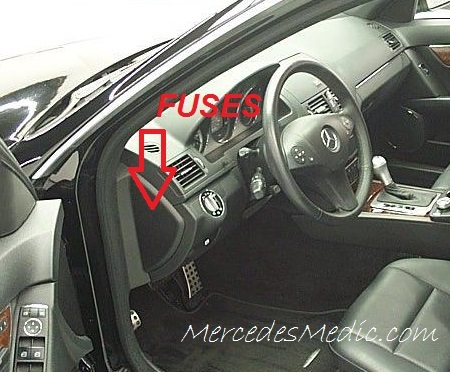 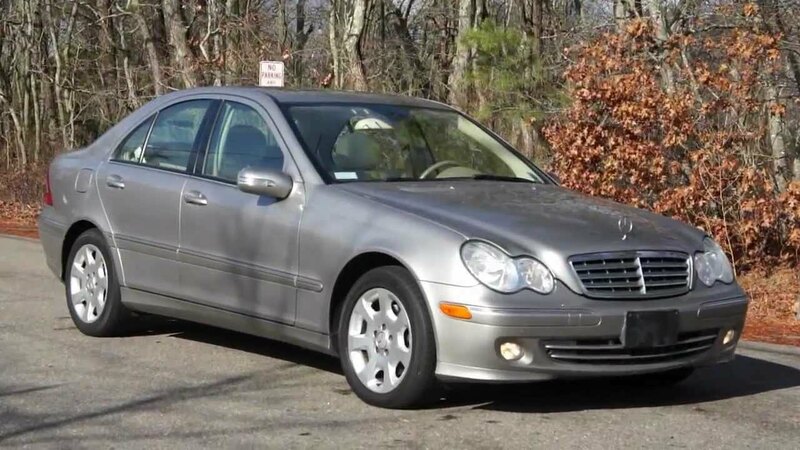 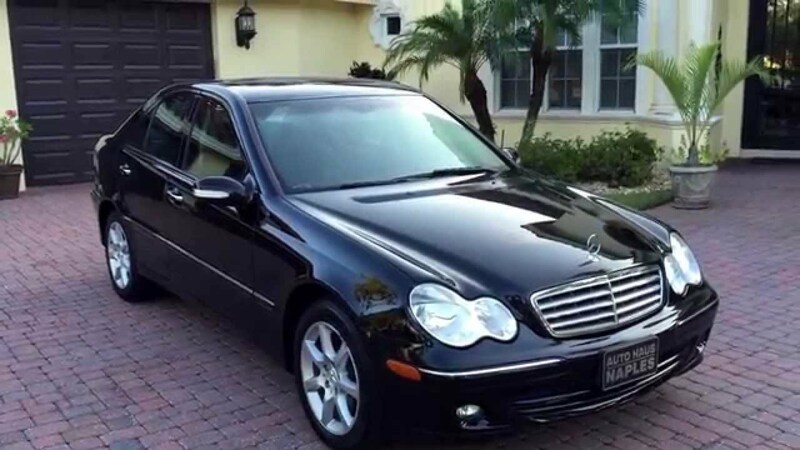 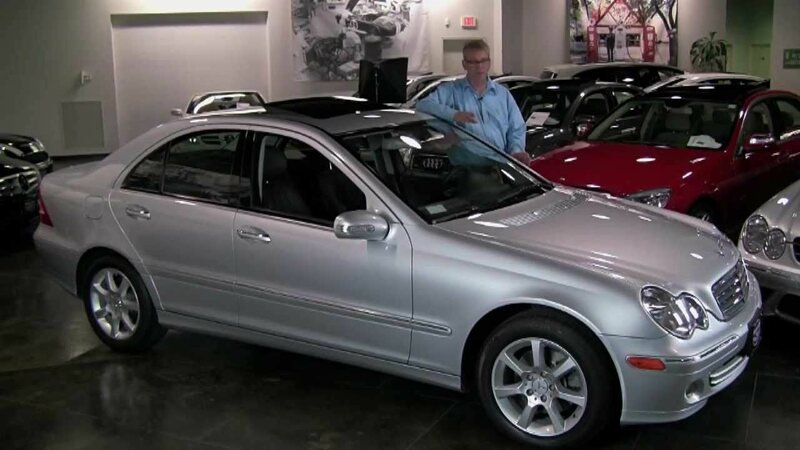 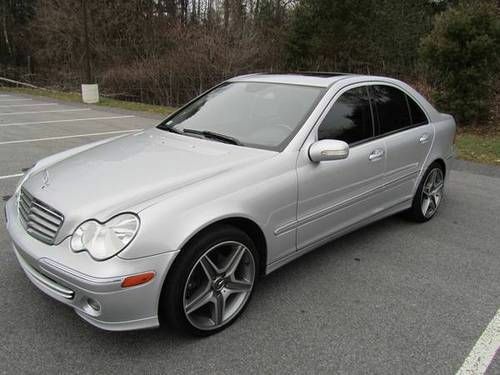 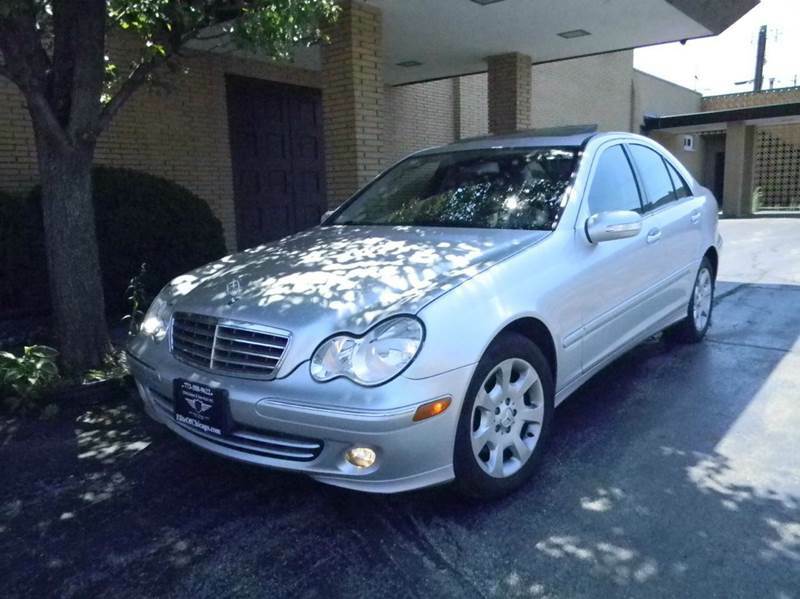 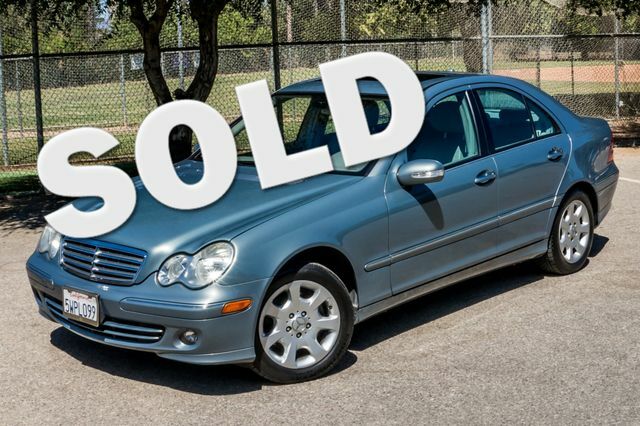 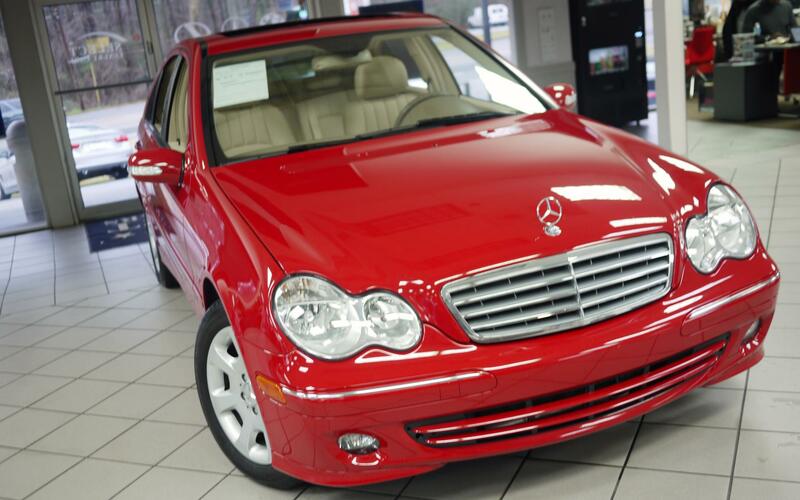 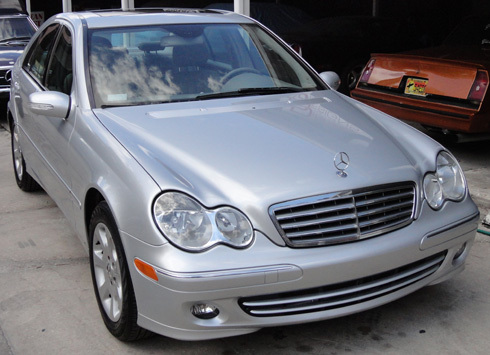 A 2006 Mercedes Benz C280 4MATIC Was Added To Inventory Not Too Long Ago. 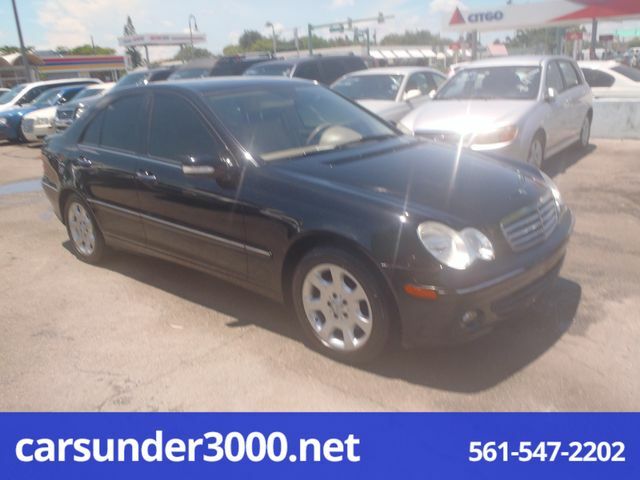 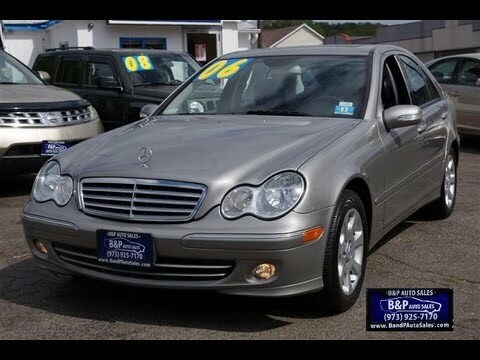 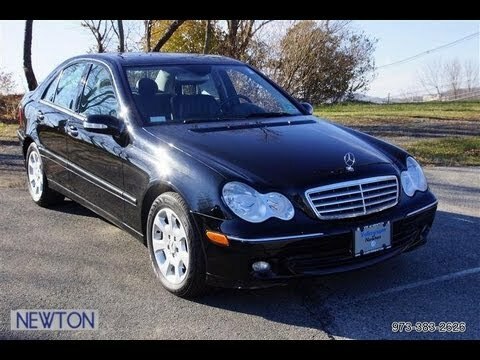 2006 MERCEDES BENZ C280 4MATIC AWD 1OWNER! 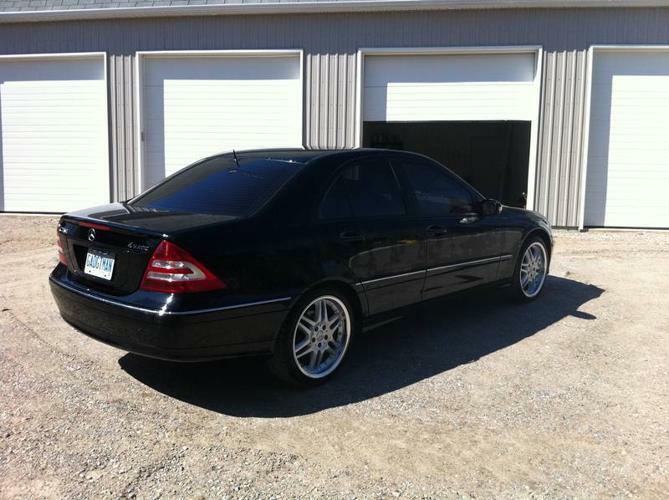 BLACK ON BLACK!! 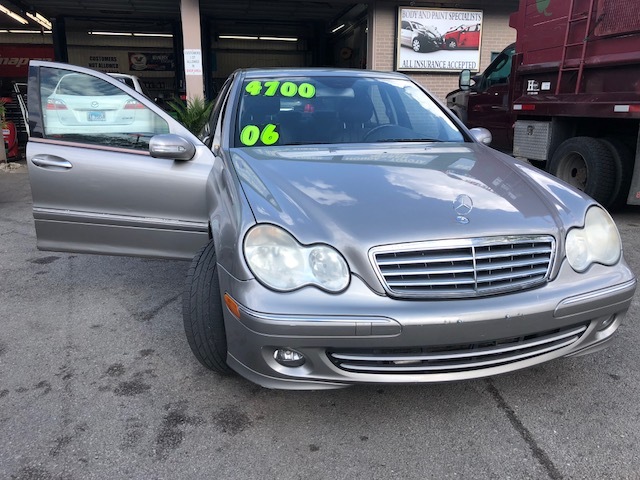 2006 Mercedes Benz C280 4MATIC Listing # 488 CARS U2022 TRUCKS U2022 BOATS U2022 BIKES U2022 RVu0027S U2022 SLEDS U2022 AND SO MUCH MORE.